Brand clashin is for sale on Brandroot.com! A cool name inspired by "clash" with a resonant sound. 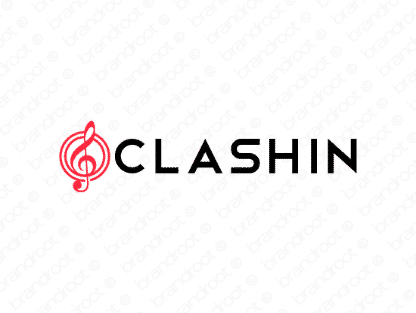 Clashin is brash and exuberant, perfect for innovative music and audio related businesses and brands. You will have full ownership and rights to Clashin.com. One of our professional Brandroot representatives will contact you and walk you through the entire transfer process.